The pineal gland and the thymus gland are both regarded as spiritual centers of the body, or ‘chakras’. This is largely due to the impact they have on everything from dreams to orgasms, and even social bonding! Amazingly, RemedyLink Satori is the only dietary supplement which is specifically tailored for support of these crucial organs. 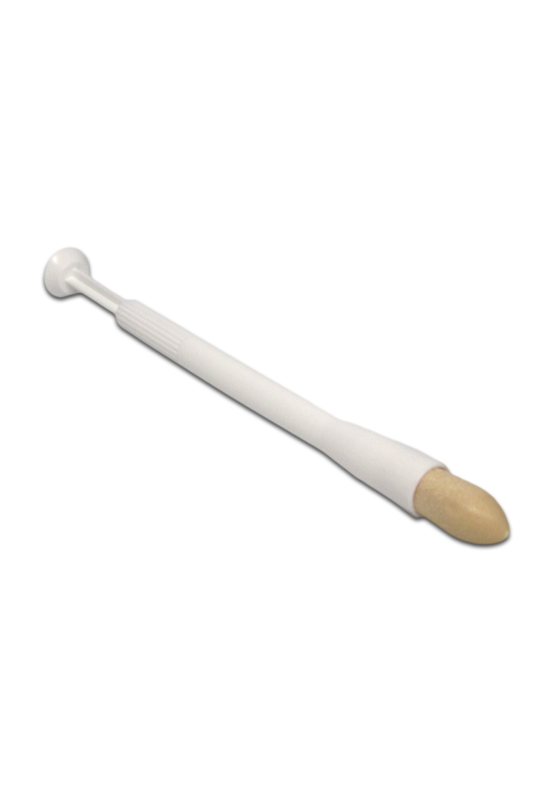 Purchasing this product today earns you 89 DR Reward Points! Contains hormones like thymulin, oxytocin, and epitalon. 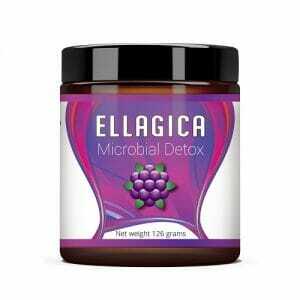 Designed for nutritional support of the thymus and pineal glands. May aid in spiritual, physical, and mental well-being. Powder can be mixed with water or juice for maximum convenience and portability. Glands, and the hormones they produce, are some of the most important facets of human health, yet so few people understand them on even the most basic level. A hormone is any fluid produced organically within a living creature for the sake of transporting fluids and transmitting signals as a part of the broader endocrine system. Yet to most, the word ‘hormone’ brings to mind some seriously unhealthy images. They think of growth hormones in the world of athletics, or phony dietary supplements which claim to provide testosterone for “increased manliness”, and estrogen for “heightened femininity”. 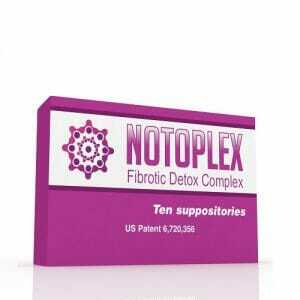 Indeed, there are many instances in which the consumption of hormones is ill advised for one’s health. However, that doesn’t change the fact that glands are some of the most important organs in the body due to their tremendous impact on the healthy function of a variety of physiological processes. So that leaves the question: how to nutritionally support gland health without offsetting the delicate balance of hormones in the body? The key is always to be cautious where hormones are involved. Don’t just rush into tinkering with these delicate balances without doing your research first. If hormones are the messengers of the endocrine system, then glands are the factories. While there are a number of important glands in the human body, of particular interest are the thyroid and pineal glands. 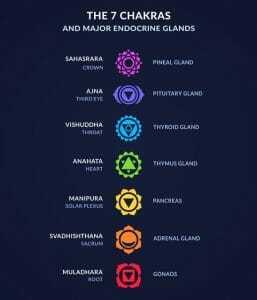 These particular glands and their locations are held up as spiritual centers of the body in certain cultures. 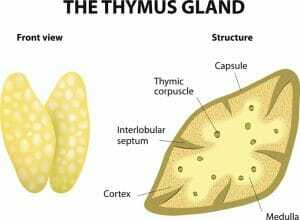 The thymus is known to some as the ‘heart chakra’. Meanwhile, the pineal gland releases chemicals like DMT into the brain during sleep which results in the process of dreaming! It is known to some as the ‘third-eye chakra’ and others as the ‘crown chakra’. But all spiritualism aside, what do these glands actually do for human health and well-being? Thymulin, as the name might suggest, is a hormone excreted from the thymus.1 The roles of thymulin are too diverse and complex to summarize here, but an important takeaway is that thymulin production may be damaged from a number of external sources. In such cases, supplemental thymulin may help to revitalize the thymus and stabilize the endocrine system. 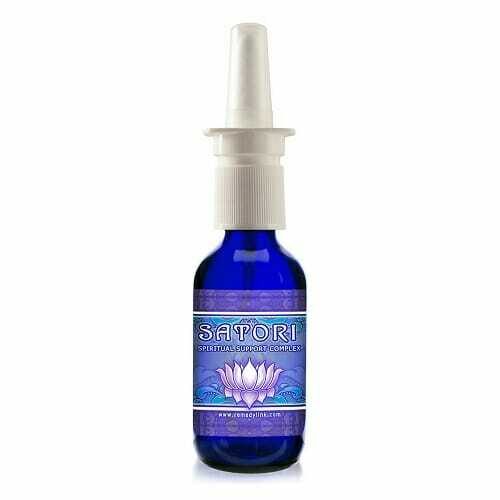 Note: Satori will last 12 months in a dry state, or 3 months once reconstituted in water, if refrigerated. 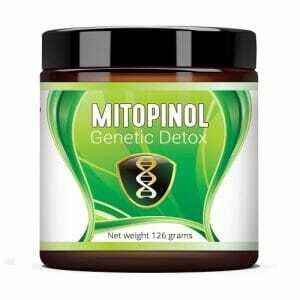 A proprietary blend of oxytocin, thymulin, epitalon, msm and salt. Remove capsule from bottle, carefully open capsule over small piece of folded paper. Empty powder back into bottle and fill to neck of bottle with distilled water. 1. Physiology and therapeutic potential of the thymic peptide thymulin. 3. Physiology and therapeutic potential of the thymic peptide thymulin.